The explosive growth of technology solutions available from AWS and APN Partners, combined with the need for faster and more agile solution development, raises many questions for companies seeking to modernize their business. 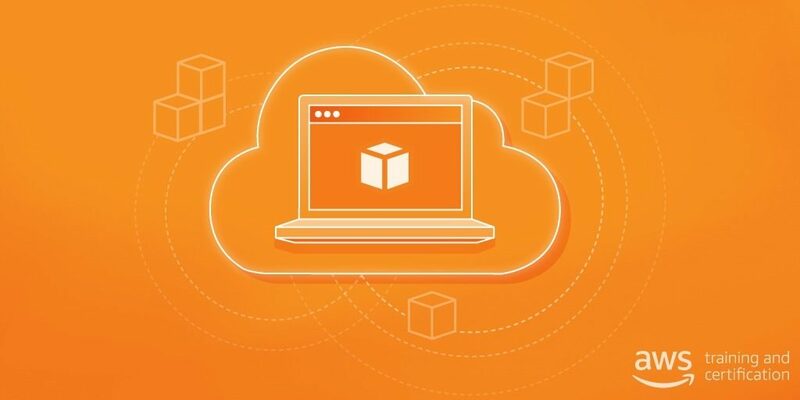 AWS Managed Service Providers (MSPs) can help enterprises invent tomorrow, solve business problems, and support initiatives by driving key outcomes. Let’s discuss how AWS MSP Partners are fundamental to helping your company take advantage of the AWS Cloud. AWS gives you reliable, durable storage options without the up-front capital expenditures and complex management burdens of on-premises storage. 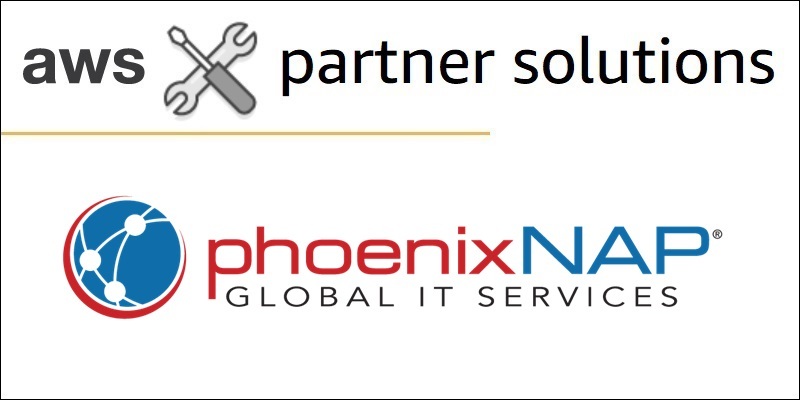 APN Storage Partners provide industry-leading consulting and technology services for a variety of use cases, including backup and restore, disaster recovery, primary storage, and archive. We are excited to announce 11 new storage solutions launched on AWS Solution Space that help you run, protect, back up, and retain data across your cloud and on-premises environments. 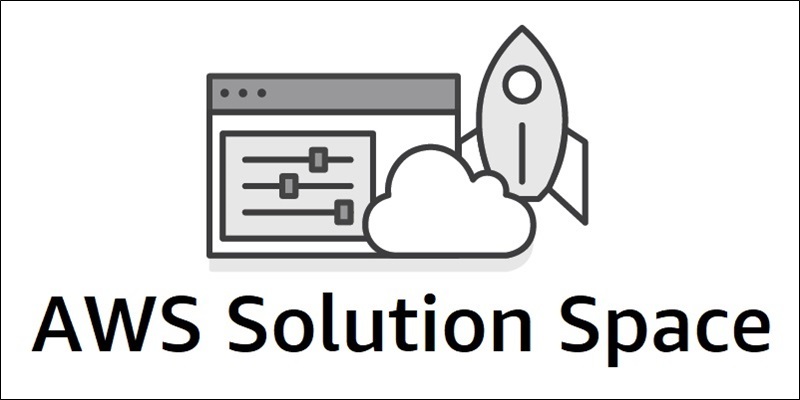 We are pleased to share the latest updates to our AWS Managed Services Provider (MSP) Partner Program in version 4.0 of the Validation Checklist. 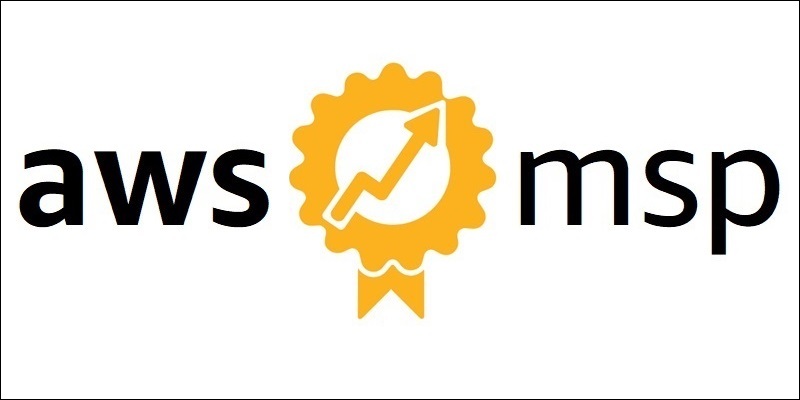 This version focuses on raising the bar for both MSP Partners and AWS customers. 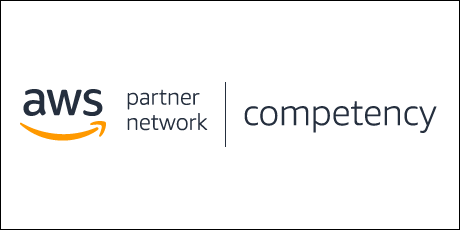 By maintaining a high bar in this program, MSP Partners will realize more valuable recognition for their distinguished capabilities, and AWS customers will have increased confidence in teaming up with AWS MSP Partners. The most innovative healthcare cloud companies move fast and stay secure through DevOps automation and compliance safeguards. 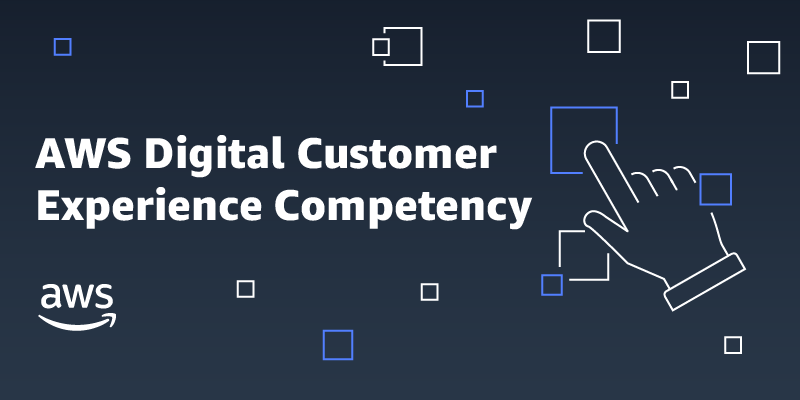 But as you manage more data faster, how do you ensure your environment is in compliance with increasingly complex frameworks and requirements such as HIPAA, GxP, and GDPR? This is where DevOps is empowering the healthcare industry in the cloud. 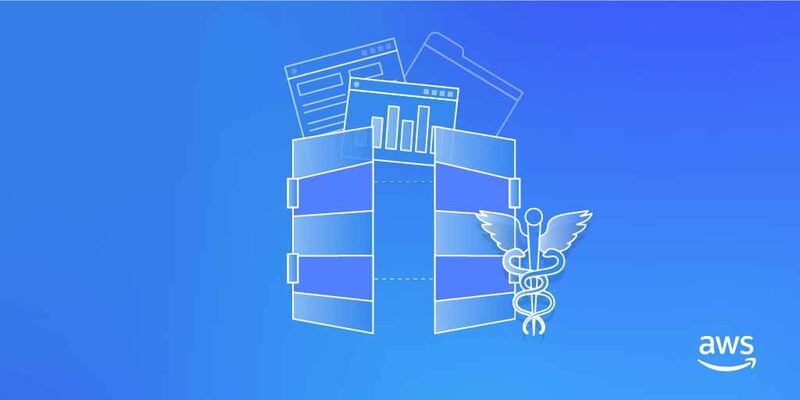 Explore the advantages of a true DevOps model for your healthcare organization’s environment on AWS. Hear from DevOps engineer Stanislav Ivaschenko on how he got AWS Certified and gained the cloud industry’s most coveted certifications. 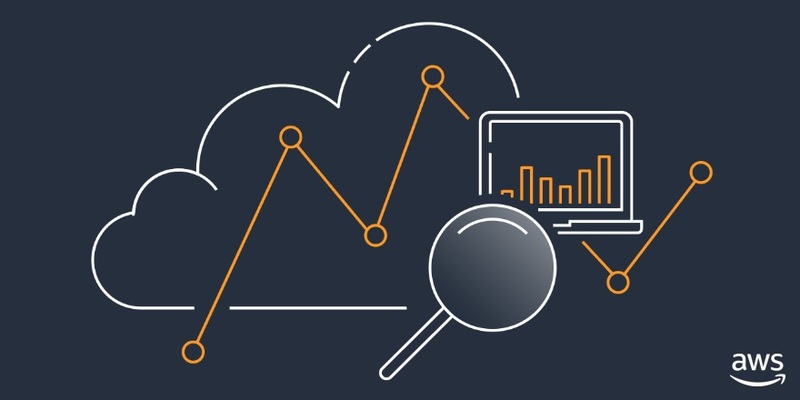 Being AWS Certified reinforces your knowledge about AWS services and lets you explore how multiple AWS services are connected and how they amplify each other. It also allows you to try a wide variety of useful but less known AWS services that most practitioners might be unaware of. The concept of a Managed Service Provider (MSP) isn’t necessarily new, but it can be difficult for organizations to grasp. What does it take to become a next-generation MSP? How does an organization begin that process on AWS? 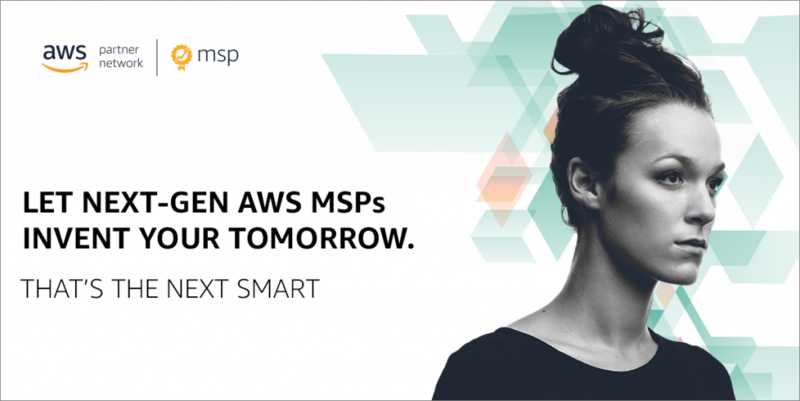 At a high level, a next-gen MSP educates customers on a proactive, ongoing basis; leads with AWS Professional Services; and advocates to customers the use of and evolution of AWS services. In this post, explore why you should care about next-gen MSPs and what’s in it for your organization.